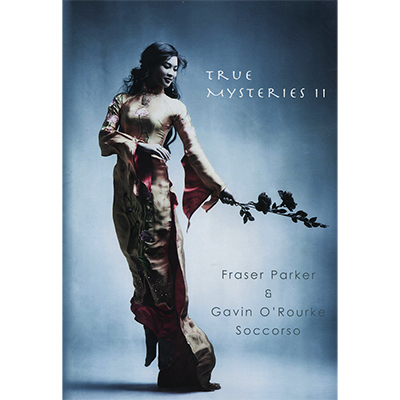 True Mysteries 2 is the sequel to the groundbreaking and highly acclaimed first True Mysteries book and DVD by Fraser Parker. 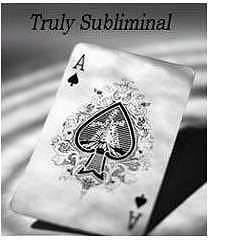 In this book you will learn the real work Fraser and co author Gavin O Rourke- Soccorso use to create the illusion of hypnotic trance and feats of seeming hypnosis, without the use of such states or the need for actual hypnosis. 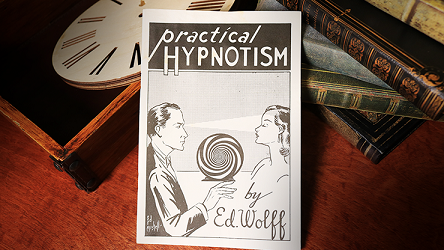 NO hypnosis or long inductions necessary. 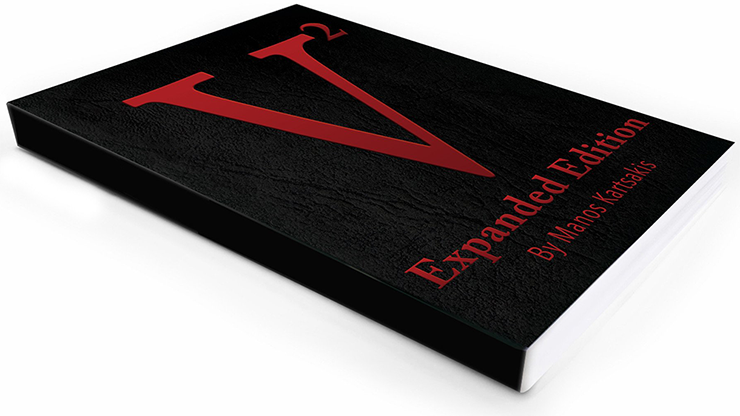 All of this is made possible with the simple use of words and your belief in such things. 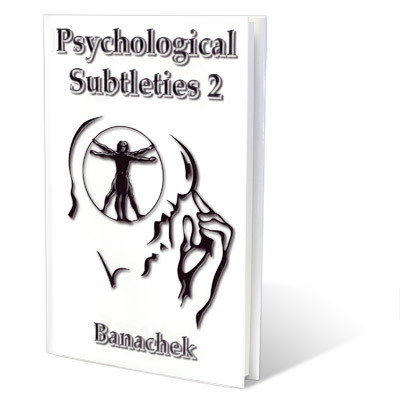 You will learn the advanced techniques that make all of this possible as well as gain further insight into how this work can be used to transition into actual trance states as well as how it can be blended with real hypnosis to create effects unlike anything from the past.